His Highness Sheikh Sabah Al-Ahmad Al-Jaber Al-Sabah, Emir of Kuwait on Sheikha Aida Salem Al Ali Al Sabah, Chairperson of the Board of Trustees Award, Sheikh Salem Al Ali Al Sabah Informatics, accompanied by President of the Arab Union of Internet Societies, Mr. Khalid Khamis Bin Thani, and the members of the Committee on the competition, as it prefers his inauguration starting Award Competition HH National Guard, Sheikh Salem Al Ali Al Sabah Informatics. 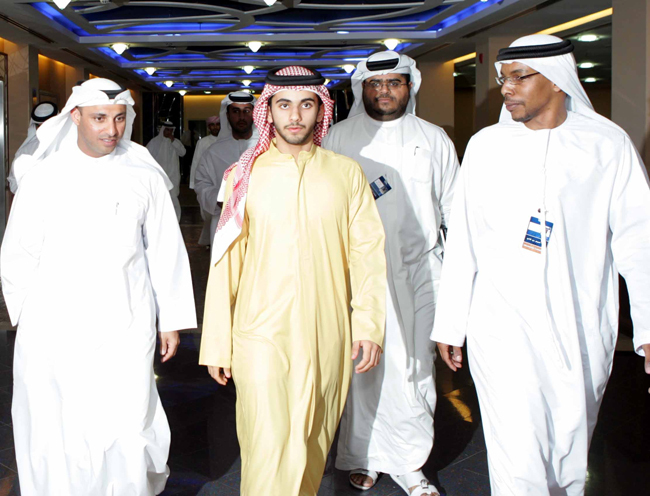 He expressed Kuwait's Emir admiration for the Union of Arab Internet Societies, based in the UAE. 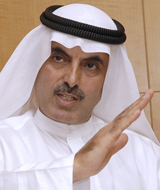 Sabah, the Kuwait branch and the branch of the Arab world Informatics / seventh year / He praised Sheikh Nawaf efforts of the Chairman and members of the Board of Trustees award the deployment of Culture of the Internet users and to facilitate information and raise awareness among members of the community and the Arab world through how to use the Web site.